Are you interested in a specific property? Let us know the address and how to get back to you! 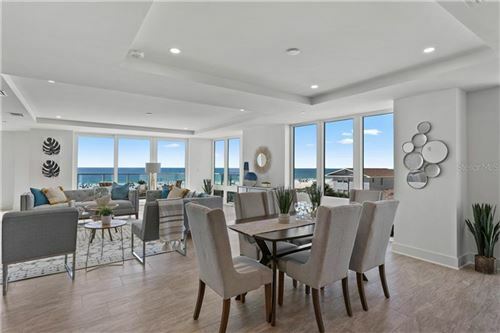 Search for Condos and Homes in Pinellas County Florida to give you the sun, sand and breathtaking views. Come and join us in living in Paradise! What does living in paradise feel like? Your mornings may include a stroll along the water or sitting on the beach to enjoy your first cup of coffee. Maybe you would enjoy walking through the surf to gather some of the beautiful shells or even sharks teeth! Another way to relax is to swim in the sparkling waters of the Gulf of Mexico. While there watch the seagulls and sand pipers soar in the brilliant blue skies or skitter along the sandy beach. Coquina clams will dart in and out of the sand as you relax on your blanket or build a castle. Enjoy watching sailboats and motor boats dot the waters, there is also great fun in an afternoon spent watching the other beach goers and making new friends. Paddle boarding, skim boarding, volley ball, kite flying, frisbees, jet skis and parasailing are just a few of the activities you can experience. In addition the Jolly Trolley runs from Clearwater Beach to St. Pete Beach so you won’t even need your car. Your days may involve browsing in one of the many coastal boutiques, a visit to one of the museums or art galleries and of course lunch at one of the unique restaurants situated right on the beach. Evenings offer a variety of activities including watching the sun set over the water, a fabulous array of award winning restaurants to fit any style and taste. In addition there are various genres of music with dancing, large and small beach bars and the list goes on! Imagine leaving the stress of a busy life behind while you enjoy sun, sand, peace and laughter. This can be yours to enjoy every day! Each condo community is distinctive in style and amenities. 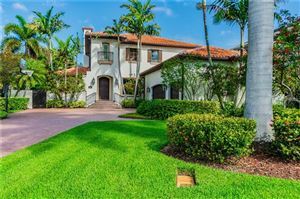 Some of the features may be boat docks, pools, spas, tennis courts, party rooms, fitness centers, billiard rooms, extra storage spaces, gated and secured, BBQ areas and cabanas. Condos range in size from a studio to one, two, three and four bedrooms. 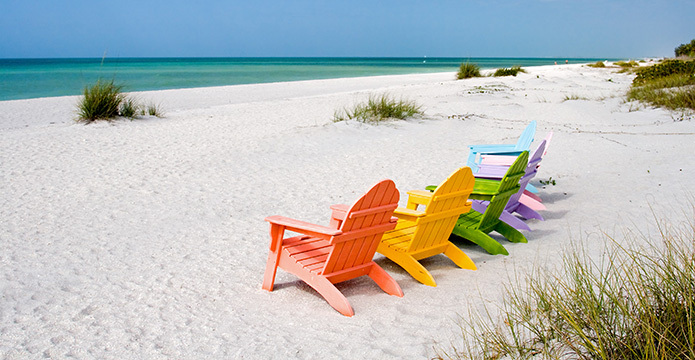 Come to the Gulf Beaches on Florida’s West Coast to join us in living in paradise! Here you can make the sandy beaches and beautiful, peaceful views your backyard! 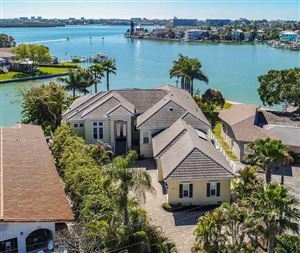 Let us help you find your dream home in Pinellas County Florida! 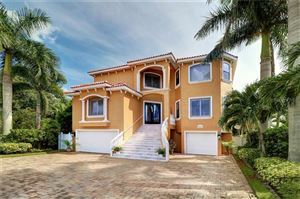 Let us help you find your dream home by the Gulf Beaches in Florida!